Can you say Toys!! Snowmobiles, ATV’s, UTV’s, RV’s, Boats and many more toys of all kinds in various states of damage. If you are an enthusiast, fishermen, a hunter or a rebuilder, a parts seeker or a recycler, we have the toys for you. 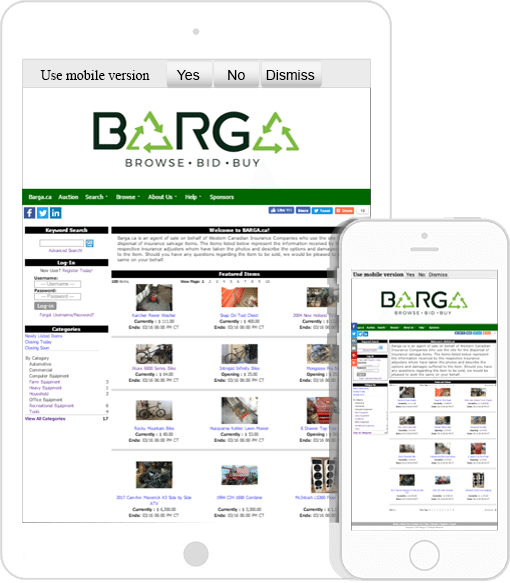 Indoors or outdoors, whatever your hobby or interests, Barga can help you find the right piece for you.